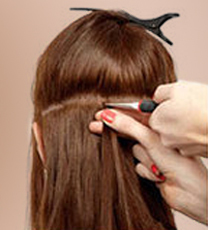 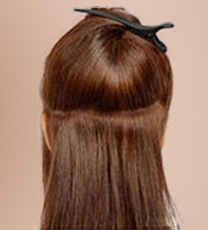 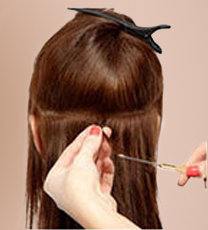 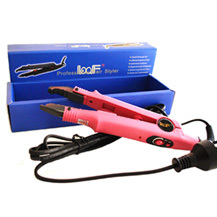 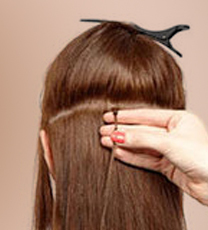 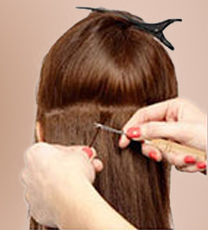 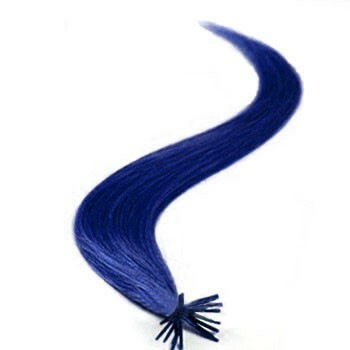 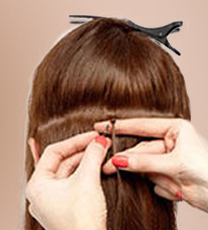 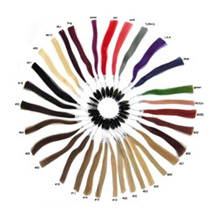 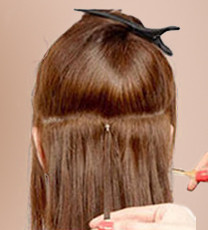 Purchase Online 28" Blue 50S Stick Tip Human Hair Extensions with Greatest Price from ParaHair. 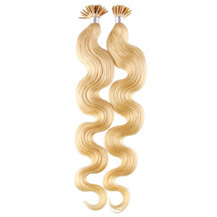 100% Human Hair & Fast Shipping! 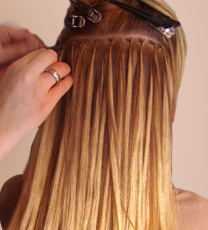 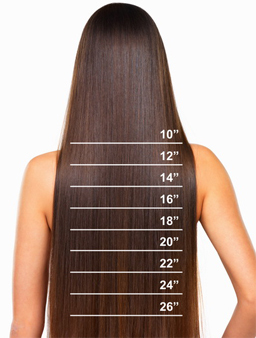 28" Blue 50S Stick Tip Human Hair Extensions was successfully added to your shopping cart.